Perfectly prepared surfaces play a decisive role both when dealing with natural teeth as well as when making up and fitting dentures. Smooth, polished teeth are, from an aesthetic and hygienic viewpoint, key criteria for the health of teeth. In the manufacture of false teeth in the dental laboratory the later optimum fit of the dentures depends on an extremely high degree of fitting accuracy. 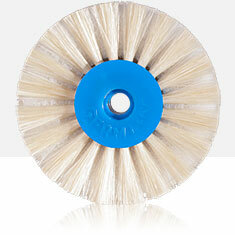 Here, too, polishing instruments are exceptionally important tools for the dental technician. The glint of high-quality, highly polished pieces of jewellery, but also the satinizing of precious metal surfaces is the result of rotating polishing instruments. 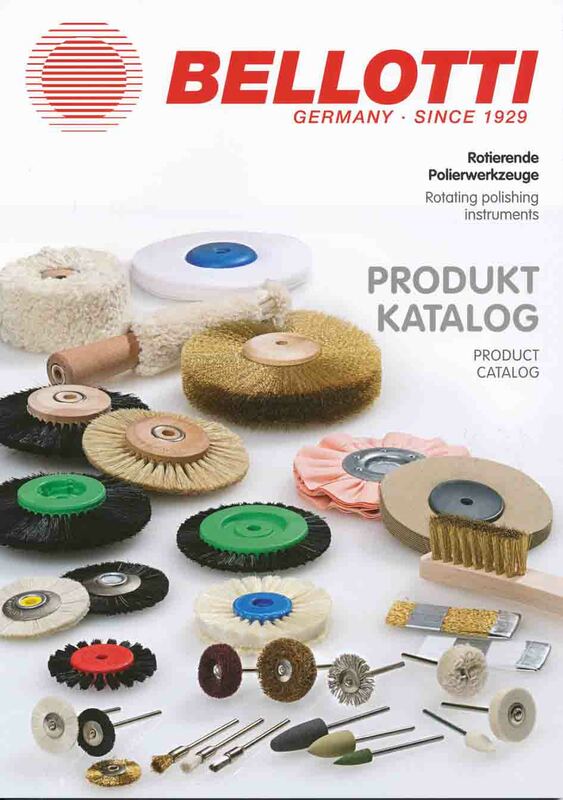 Bellotti produces a wide variety of special brushes for the jewellery industry, both for the removal of metal as well as for providing a perfect surface finish. Whether in shoe manufacture, the surface design of wood, metal and plastics, in the automotive industry, in the cleaning of tools of all kinds: a diversity of special applications make the employment of quality polishing instruments essential. When three dimensional models are required to depict what will later become reality - as in the architectural or design field - it is all about achieving the highest degree of modelled accuracy and detail. Perfect surfaces, the exact fit of individual parts with each other are an absolute must for the model maker. The same applies to the high commitment required in the building of car, ship and aircraft models etc. The miniature brushes from Bellotti are also the very first choice here, too.